An obvious choice. This one barely needs explanation as they well and truly catapulted themselves into our lives this year via the 300 and odd festivals they played and the airtime they secured but it's clear why - they are amazing both live and recorded. I was lucky enough to catch them at Leeds where, as cheesy as it sounds, the atmosphere was so good and the crowd were so hyped that it definitely seemed like they were on the verge of something exciting. 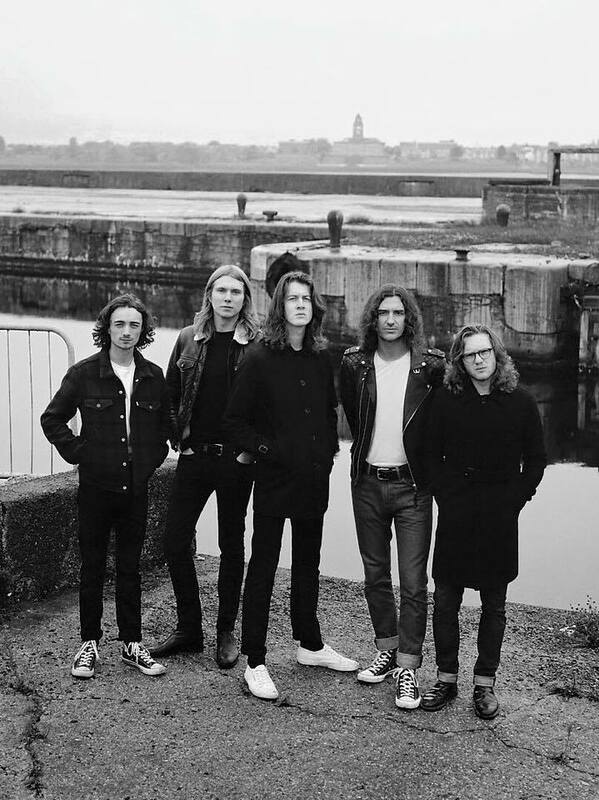 Politically charged lyrics and upbeat melodies - their songs make a change from hearing about relationships and if you like Blossoms you'll probably like Vant too. Pinegrove are a lot more chilled than the type of music I usually go for but I love them, they're perfect Sunday listening. And either I'm on the exact same page as the lyricist or their songs are just very relatable in general. Okay so admittedly I haven't listened to their entire discography but I have listened to their new releases over and over and I'm finding them addictive (especially Joanie). So they've basically made it on here for two songs. When/if I get bored of them I'll listen to the others which I'm sure will be equally as excellent. Fast pace and rocky, they are more along the lines of the music I usually love (stuff that will motivate in the gym). They just need to tour ASAP. Just because they're a really fun band whose song Vitamin C cheers me up eeevery time I hear it.